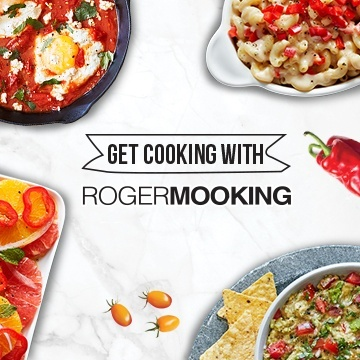 If you struggle with mustering up dinner ideas by mid- week, don’t worry -- you’re not alone. Our newest innovation is fast, convenient, and flavorful, leaving you to get back to whatever the week is throwing at you! Get over your mid-week hump with our brand new Minzano® Pasta Kit, a convenient pack that contains everything you need for a fresh and flavorful 15-minute pasta dinner. 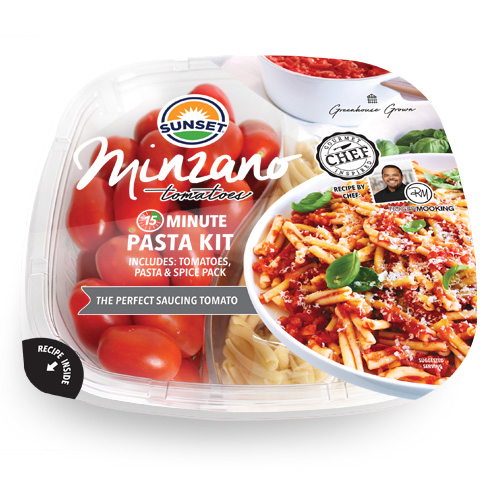 The kit combines fresh SUNSET® Minzano® saucing tomatoes with perfectly portioned pasta and expertly mixed seasonings, hand-selected by Chef Roger Mooking. Each kit serves a meal for two, or side dish for four with no food waste. 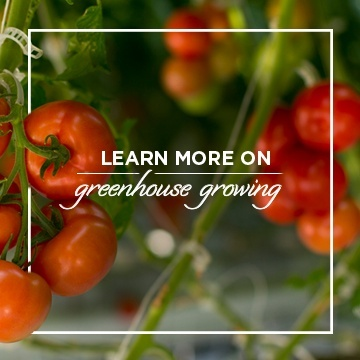 It’s convenient, nourishing, and only 15 minutes away! Now in select retailers for a limited time.